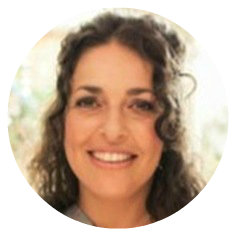 Nancy is a dually certified life coach and intuitive working mainly with the laws of attraction which focuses on how each of our individual vibrations call in certain lessons that support us to evolve and progress forwards. Her background in meditation, reiki, reflexology, energy, yoga, and crystal healing will help you transform your dreams into projects! Find Nancy at www.wildlyjoyfullife.com.